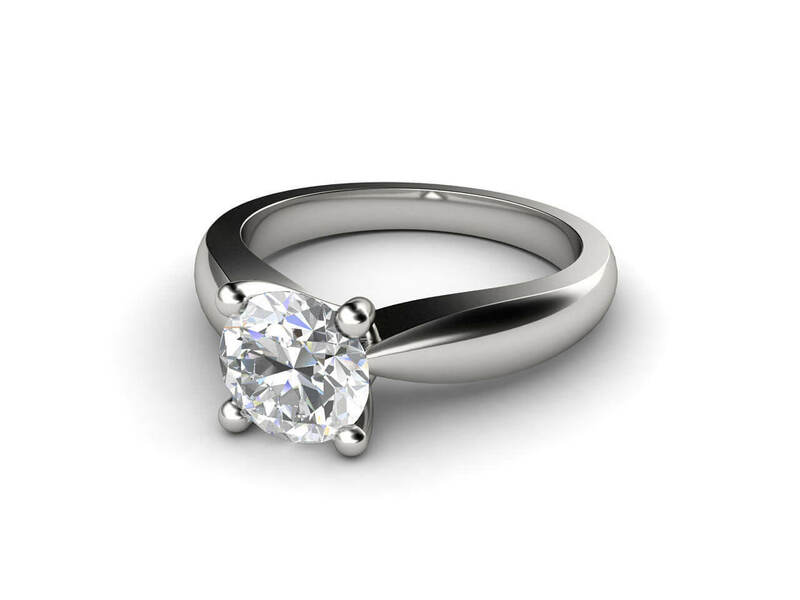 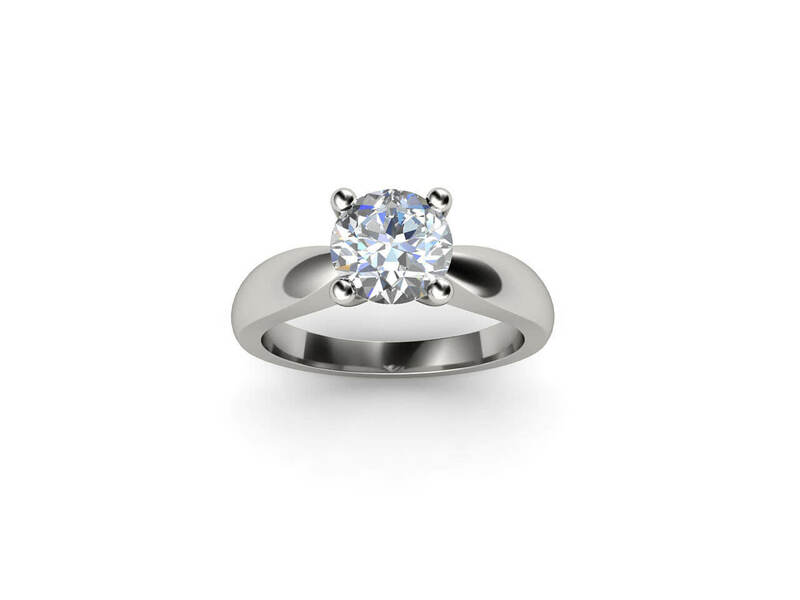 A stunning Classic 4-claw Brilliant diamond Solitaire Engagement Ring. 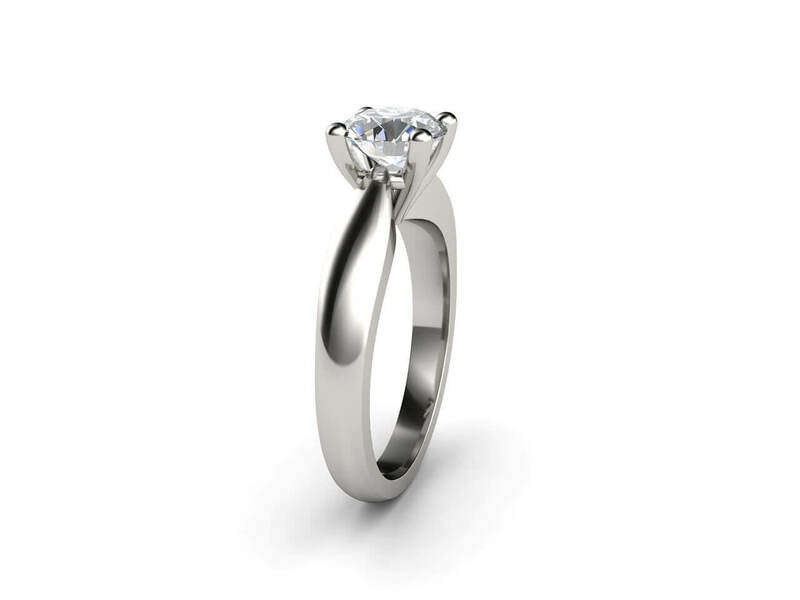 Sofia features a classic solitaire brilliant cut diamond with a simple white gold band. 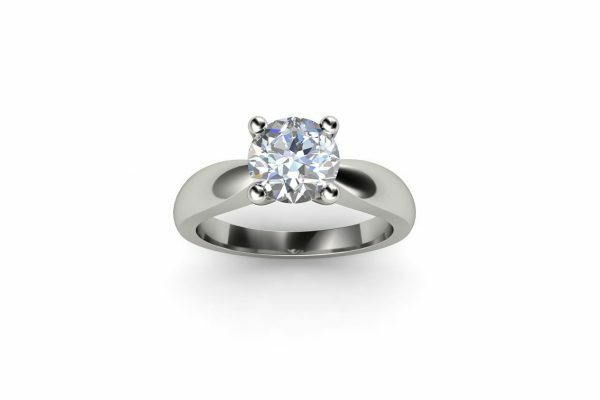 The style is timeless and elegant. 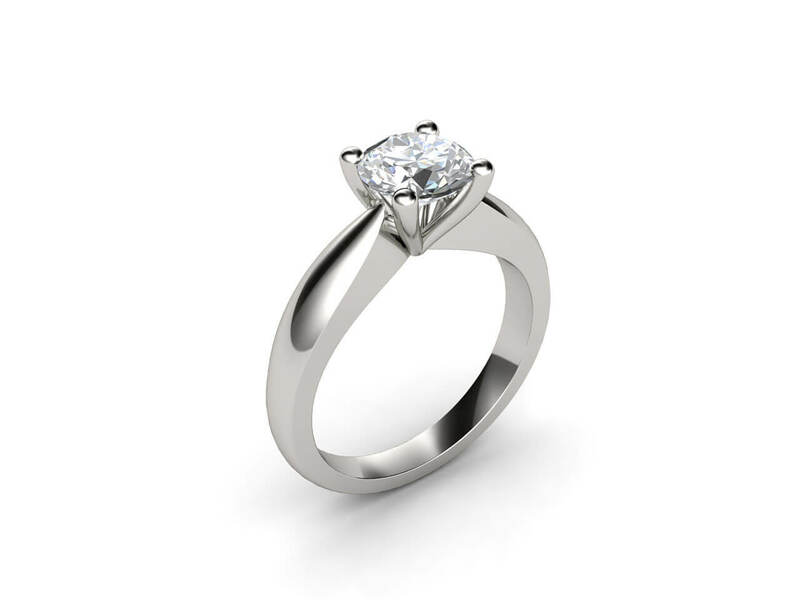 Made in Melbourne with GIA certified diamonds of highest quality. 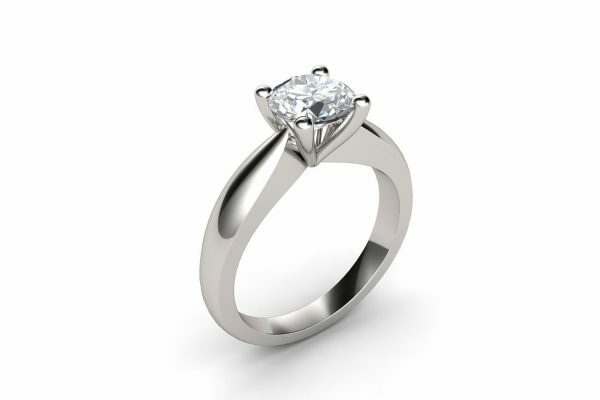 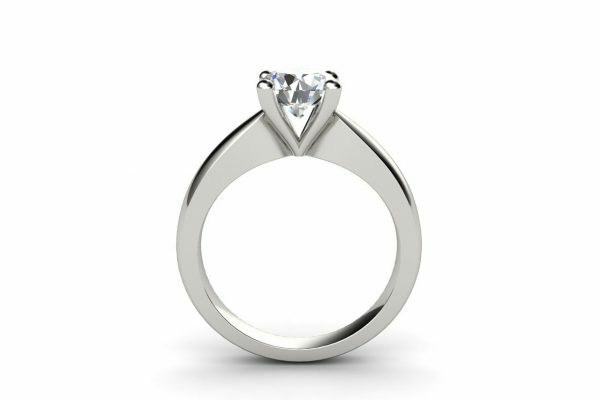 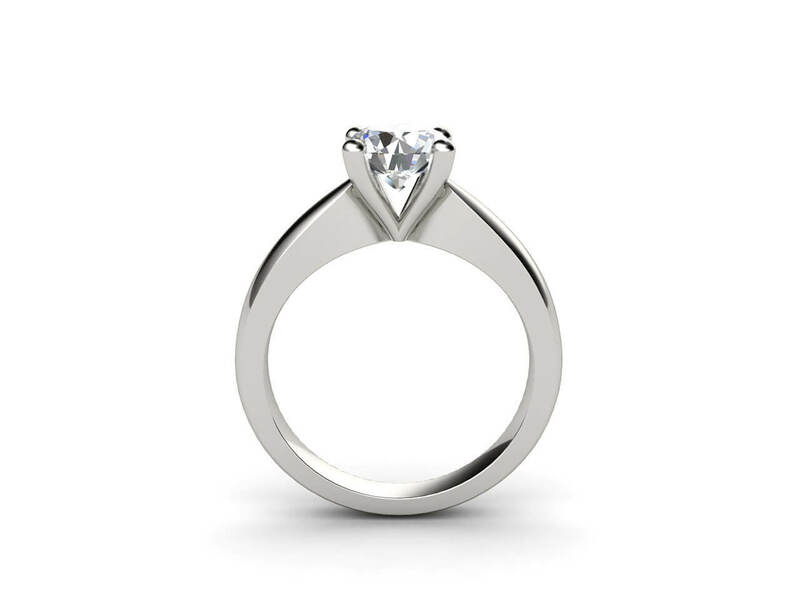 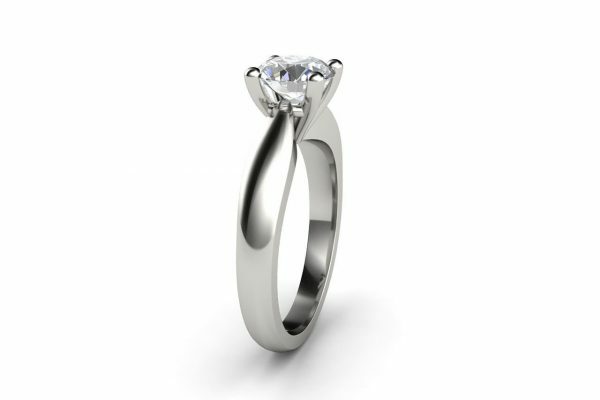 This design can be custom made in your choice of metals including 18k white gold, yellow gold, rose gold or platinum.